10 speed. 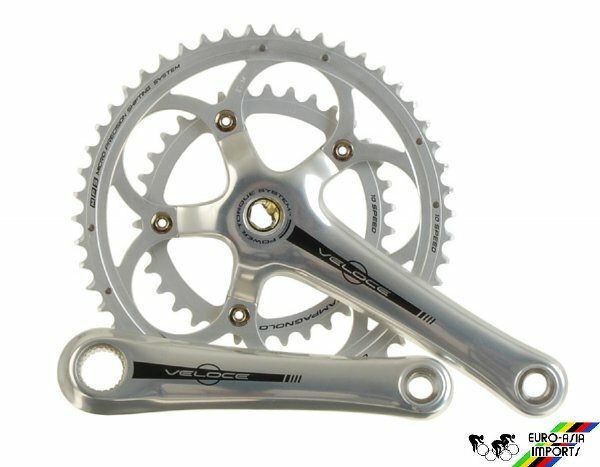 50/34 chainrings. Requires Power Torque BB cups. 170mm arms.